So just to set the record straight…. No, we haven’t spotted Evan, Lace, Emily, Nick, Grant, or even Chris Harrison. And while we also haven’t spotted Chad, a guest reportedly heard his creepy trademark whistle while strolling through Playa los Muertos! 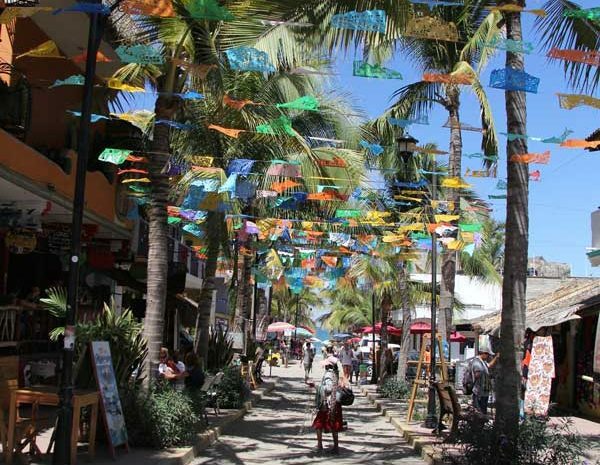 We heard a bit of buzz from locals when the film crews were cruising the quaint streets in our charming pueblo of Sayulita. You can’t miss this colorful street, can you?! 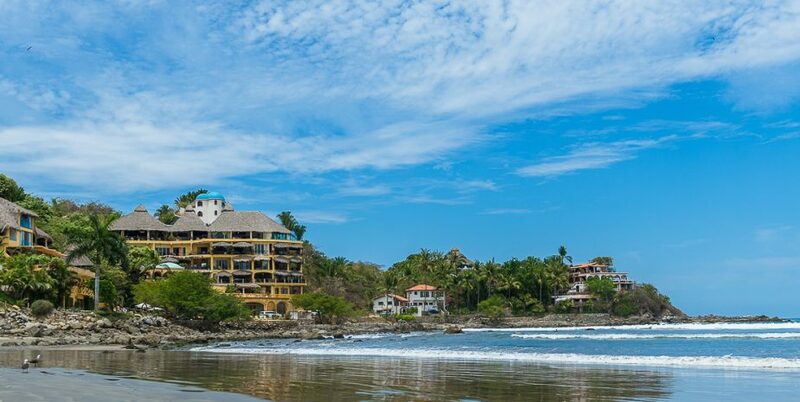 So if you’re wondering where Bachelor in Paradise takes place, it’s Sayulita. Our cute, fun and vibrant town. 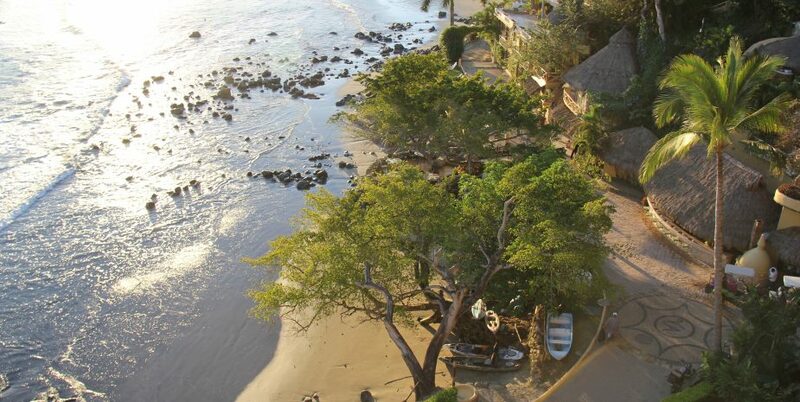 Brands often location scout Sayulita as we offer an authentic, beachy, laid back, Mexican vibe. 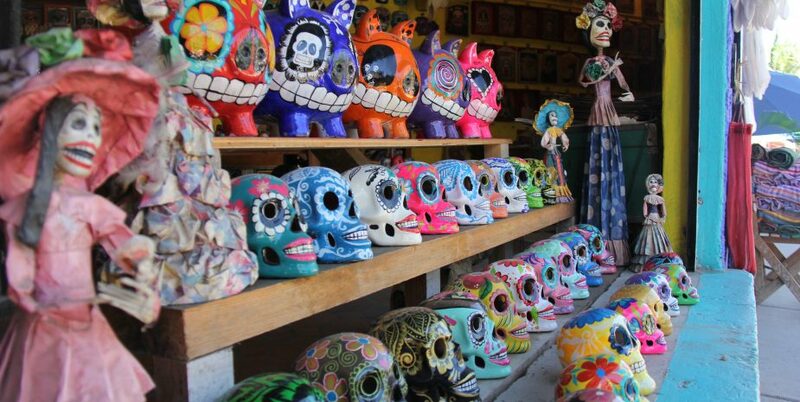 Sayulita has so much to offer. And if you’ve been to our resort, you know that we offer our guests a luxury experience that’s suited for anyone seeking an authentic Mexican escape. Our holiday weeks are starting to book up, so book early as the weather, fishing and surfing are unreal starting in early November. Amor Boutique Hotel hosts Broadway stars, movie stars and all types of VIPs, so if you want something off the beaten path yet a quick direct flight from many US cities, we’ll roll out the red carpet for you, too! It was def paradise weekend! Loved every single day in this magical place<3 Thank you Amor Boutique Hotel! We enjoyed every moment.